ROCHESTER - The Greater Rochester Chamber of Commerce will hold its February meeting of the Greater Rochester Young Professional Group on Feb. 19 from 5:45-7:15 p.m. at Upala Yoga & Wellness Arts studio in Rochester. Those attending will hear from Heather Day, owner of Upala Yoga & Wellness Arts to learn more about the programs, classes and wellness services that Upala offers. She will also lead the group through a beginner's yoga class that starts at 6:15 p.m.
Attendees are asked to arrive no later than 5:45 p.m. to register for the class and hear more about the new studio. There is a $10 drop-in fee that attendees can pay for at the studio when registering for the class. Attendees are welcome to meet at The Revolution Taproom & Grill for light appetizers at 5 p.m. before heading to the studio. The Young Professionals Group is free to join and is designed for young professionals in the area to meet in a casual setting while networking with others and building their contact base. 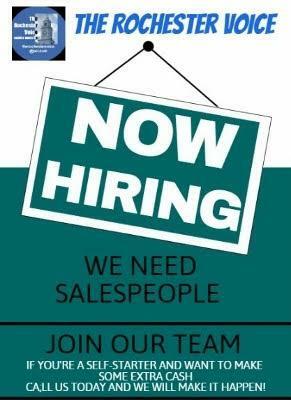 By becoming involved, attendees will build a sense of community and belonging, build rapport with potential clients, expand their social interactions, and represent their company at various events and outings. 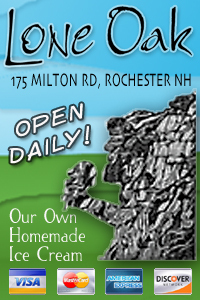 Attendees do not need to be an employee of a member business to attend. Guests are always welcomed. 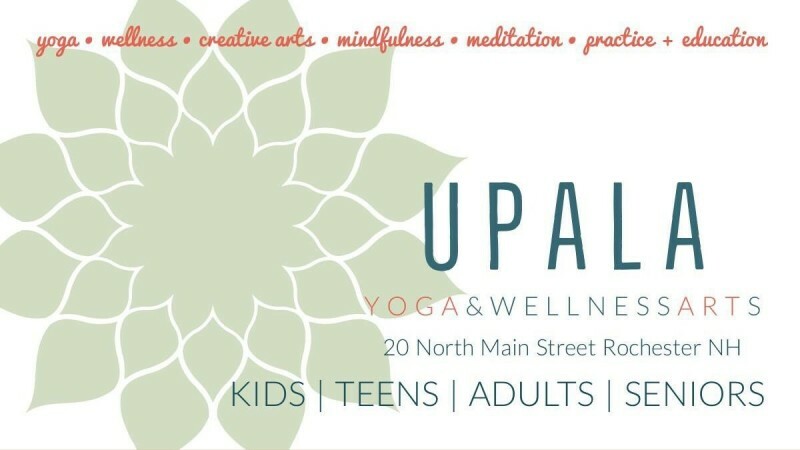 Upala Yoga & Wellness Arts studio is located at 20 North Main St.
For more information or to attend, contact the Greater Rochester Chamber of Commerce at 603-332-5080, email events@rochesternh.org or register online at www.rochesternh.org/GRYPFebrary2019.